Morgowr Stories written by you! 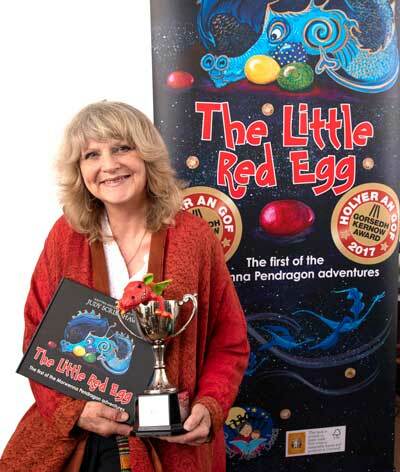 WINNER OF THE CORNISH BARD'S CUP FOR CHILDREN'S LITERATURE! HOLYER AN GOF PUBLISHERS AWARDS 2017. Granny Moff Books is a member of the Made in Cornwall scheme.